Text Reference Number stick2 What’s this? 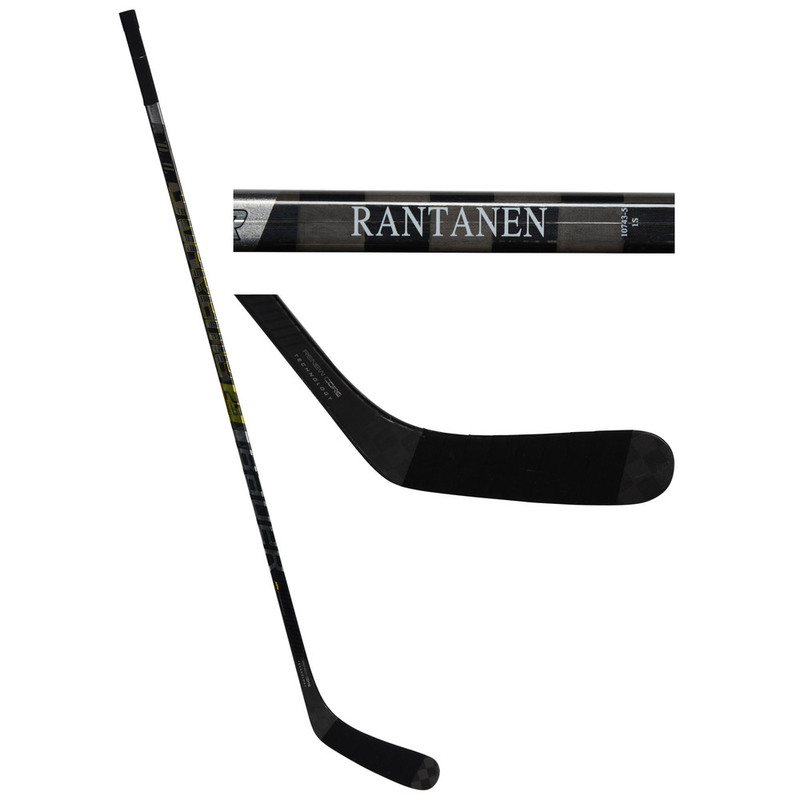 Own a piece of history with this game-used Mikko Rantanen hockey stick from the 2019 NHL All-Star Game. Rantanen appeared in his first All-Star game and made an immediate impact scoring 4 goals over the course of the entire event. Don't miss out on the opportunity to own this once-in-a-lifetime item. It is officially licensed by the National Hockey League, comes with an individually numbered, tamper-evident hologram from Fanatics Authentic. To ensure authenticity, the item can be verified online using the Certificate of Authenticity's unique alpha-numeric code. This process helps to ensure that the product purchased is authentic and eliminates any possibility of duplication or fraud. Click here to login and register your phone number for Text bidding. If already registered, text stick2;<bidAmount> (e.g., stick2;20) to +19049901334 to bid.